William Warren is and Investment Advisor Representative with Central Financial Group. 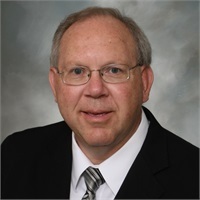 He received a Bachelor’s degree in Business Administration from the University of Iowa in 1975 and his Master of Business Administration from Drake University in 1983. He holds his Series 6, Series 7, Series 26 and Series 63 licenses.